The old favourite stages make a welcome return, but there will be a couple of newbies making their debut this year – check out our guide to the Tramlines venues. The big daddy of the festival stages, thousands of revellers will once again descend on the Ponderosa Main Stage this year. The big pull on the opening night will surely be iconic indie outfit The Libertines, but they are in very good company with Scottish rockers Twin Atlantic and local favourites Liberty Ship warming up the crowd beforehand. With a career spanning over two decades, Primal Scream top the bill on Saturday. From winners of the first ever Mercury Music Prize for Screamadelica to topping the charts with the likes of ‘Rocks’ and ‘Country Girl’, the band have released a whopping 11 studio albums in their lifetime, including last year’s critically acclaimed Chaosmosis. On Sunday, you will be able to enjoy a dazzling mix of British hip-hop, rap and grime through Loyle Carner, Akala and Lady Leshurr. Headlining are Mercury Prize nominees Metronomy, who will be bringing their brand of exuberant electronic pop and funk to the stage. 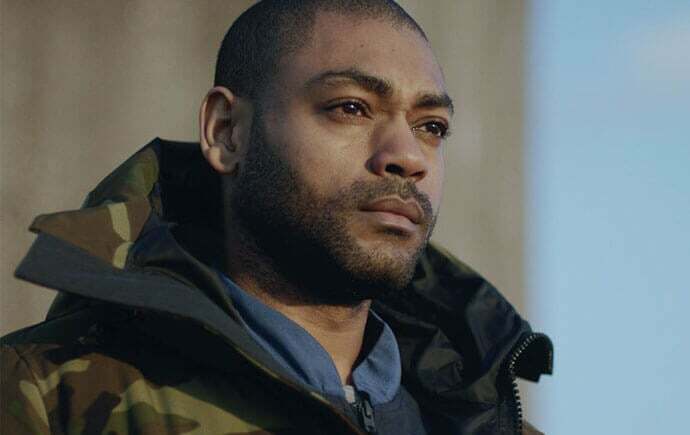 The newly revamped Devonshire Green Stage will welcome another Mercury nominee in Kano, whose latest album Made In The Manor has brought him back to the forefront of the British urban scene after a six-year hiatus. As Saturday evening closes in, Spring King bring their lively grunge rock to Devonshire Green on Saturday. The Manchester four-piece, who recently played SXSW and toured with the likes of Wolf Alice and Slaves, have gained a reputation for raucous, in-yer-face live performances. The rest of the night will bring the R&B vibes as M.O and the legendary All Saints take to the stage. Sunday is all about quality guitar bands as local lads The SSS, grungy four-piece The Big Moon and indie pop powerhouse The Coral take us through the evening. New for 2017, this intimate stage in Ponderosa Park will house a plethora of DJ talent throughout the weekend. Saturday’s line-up features The Reflex, an artist championed by heavyweights of music, from BBC6 Music’s Craig Charles to Noel Gallagher. 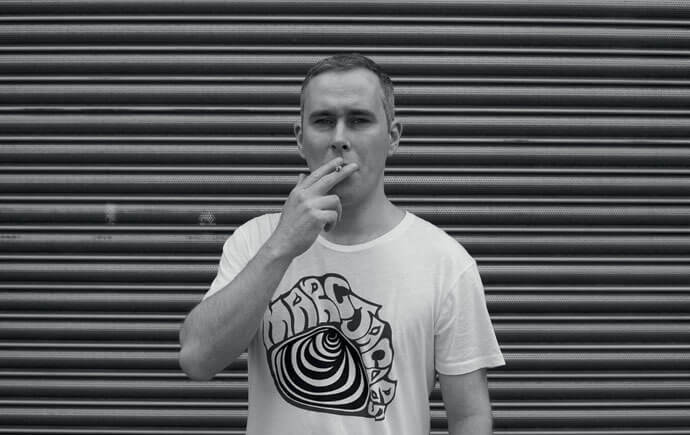 His imaginative remixes, which breathe funky new life into soul and disco classics, are a safe bet to fill Into the Tree’s dancefloor. Reggae royalty Don Letts and dancehall sound system specialists The Heatwave will also feature. Local DJs also get a look in at the news stage in the form of Nice Like Rice’s Leroy and former Harley resident Thirsty Ear. Both DJs are known for joining the dots between genres as diverse as reggae, house and disco, and for filling venues with their eclectic sets. Alt-pop artist Cate Le Bon performs on Saturday in the beautiful surroundings of Endcliffe Park’s Folk Forest. 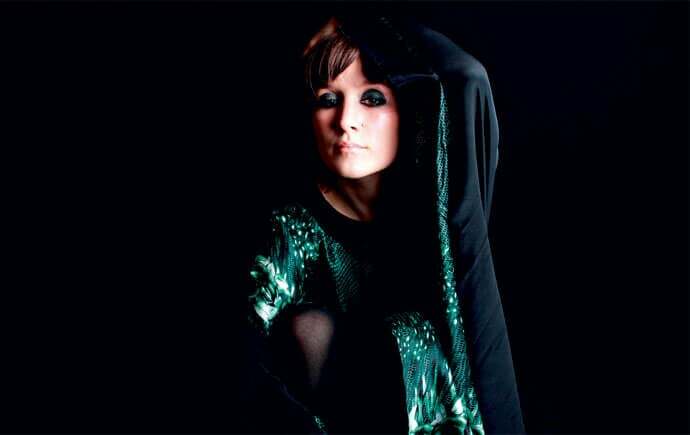 Le Bon’s off-kilter style is reflected by her eclectic work, ranging from a wholly Welsh-language album to a collaboration with Aphex Twin. Syrian-born Omar Souleyman’s combination of elaborate keyboards, techno beats and Middle Eastern dance music is difficult to pigeon hole. After gaining popularity in the West following collaborations with Four Tet and Bjork, the subject matter of his latest album returns to his home country. Two highly-rated acts in The Magic Gang and Goat Girl precede Omar’s performance. This new stage on Devonshire Green features emerging artists and bands supported by the Arts Council England fund of the same name, including South London rapper Ms Banks. 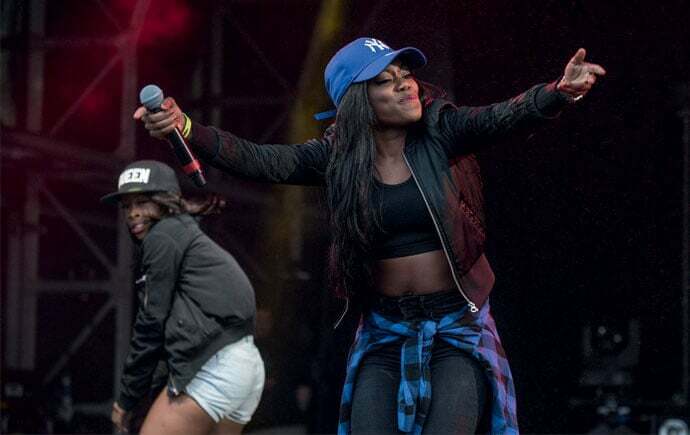 Ms Banks has collaborated with the likes of Tinie Tempah and JME, and has picked up plenty of attention thanks to her clever wordplay and energetic performances. Experimental Bahraini five-piece Flamingods also feature at the tent on Saturday. Their globetrotting music plays with sounds from across the world, using instruments from as far and wide as Nepal, Japan and Turkey. But this well-travelled jumble doesn’t lead to cacophony. 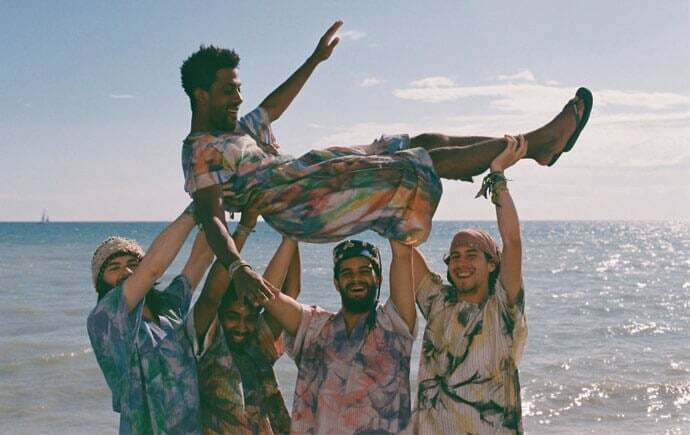 Instead, Flamingods produce a mosaic of sounds, guiding the audience from one corner of the world to the next. Other good shouts on the Saturday include Sheffield’s Katie Pham & The Moonbathers and Afrobeat artist Mista Silva. 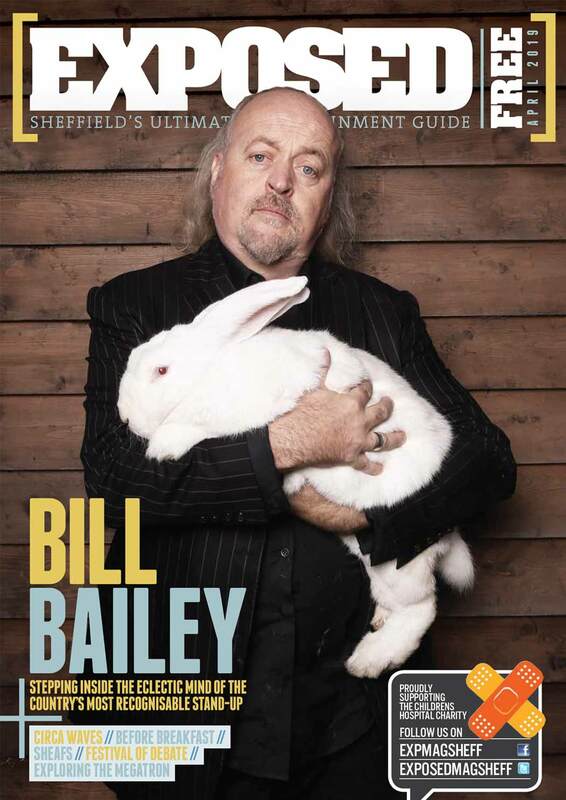 The Hallam Shuttle transforms the everyday experience of catching a bus across Sheffield into a festival experience. 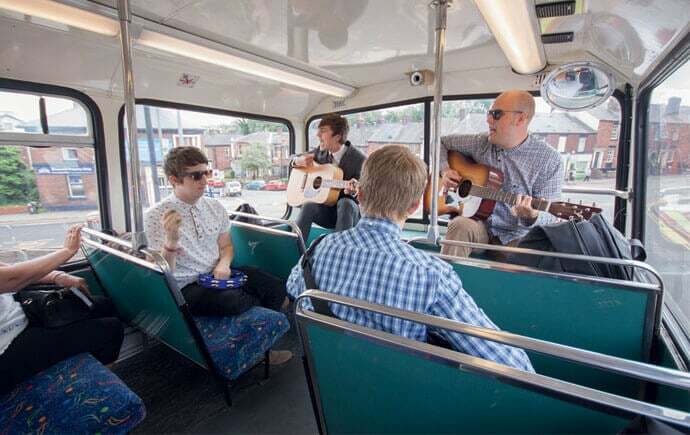 As a fresh take on old favourite The Busker’s Bus, the shuttle connects the Endcliffe Park Folk Forest to the main stage in Ponderosa Park. Each bus will host one-off performances from bands and solo artists throughout the day on Saturday and Sunday. For more venue details and a full line-up, click here.